Please let me know who can be added to this page. Those who want to help others may be inspired by the examples shown above. 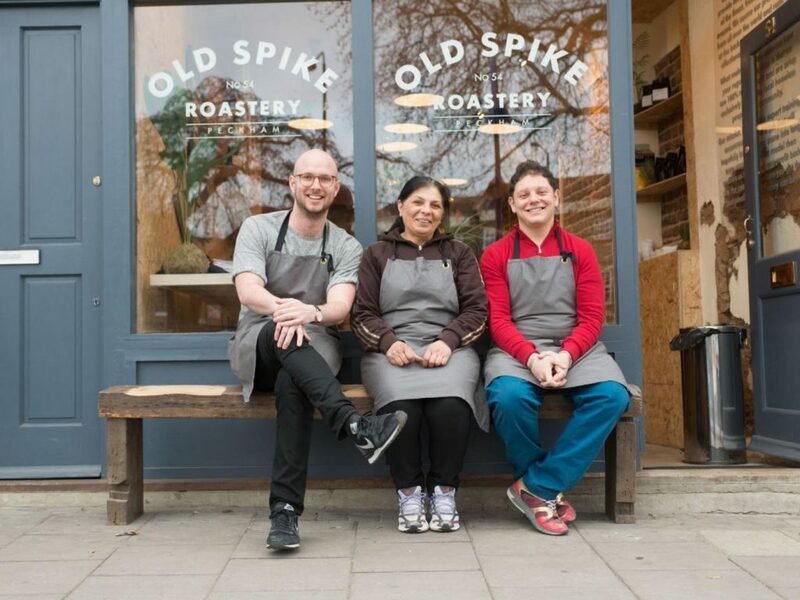 Aside from providing the community with great coffee, our core mission is to provide expert training, jobs and housing support for people experiencing homelessness across the UK. Recognising and celebrating the talent of people affected by homelessness in a unique, positive and inspiring way! 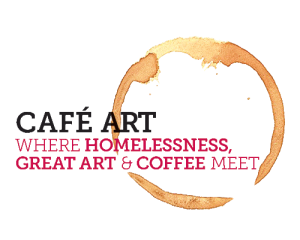 We are a unique initiative showcasing artwork created by people affected by homelessness or are socially vulnerable. We encourage you to experience the art yourself first-hand, by exploring the many small, hard-working & independent London cafes. 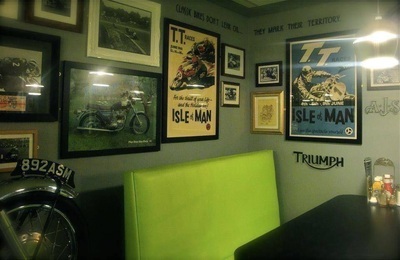 More than 20 cafes have given up wall space to exhibit these paintings. With a latte in one hand, sit back, relax and enjoy. 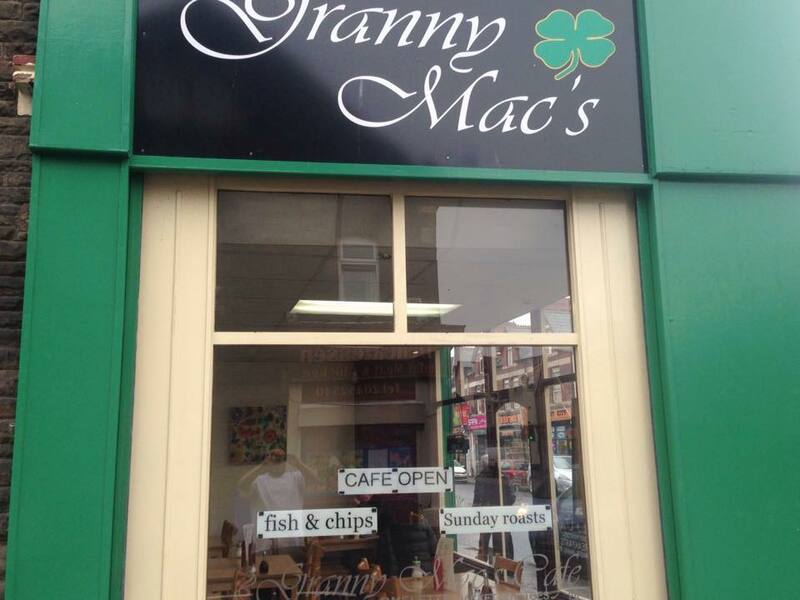 Granny Mac’s Cafe is selling vouchers to customers which can be used to buy a homeless person a meal. 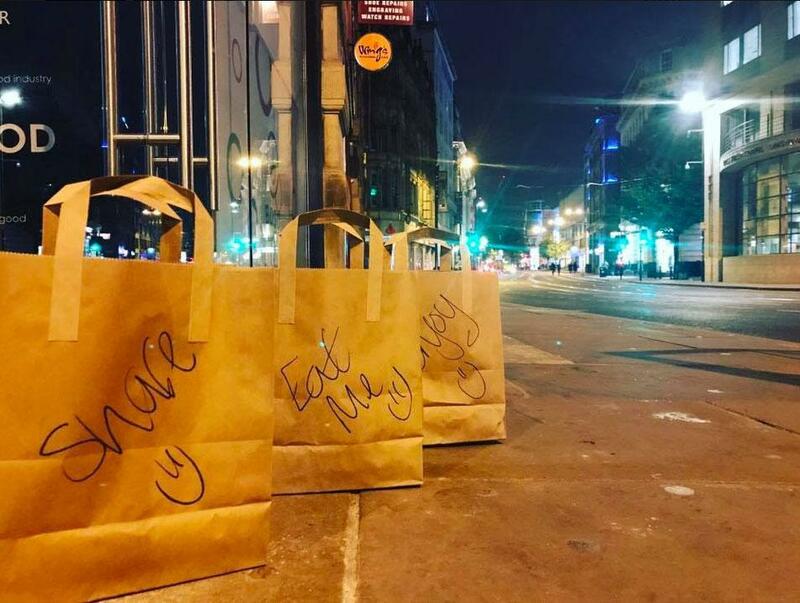 Staff at Manchester’s Bosu Body Bar began to leave takeaway bags full of food outside its shop in Cross Street after noticing a recent sharp rise in street homelessness. There are now over 2000 places that offer Suspended coffee. If you are one of them, please let me know. I would love to add your site to this page. * Give food to people who are homeless when the opportunities arise. 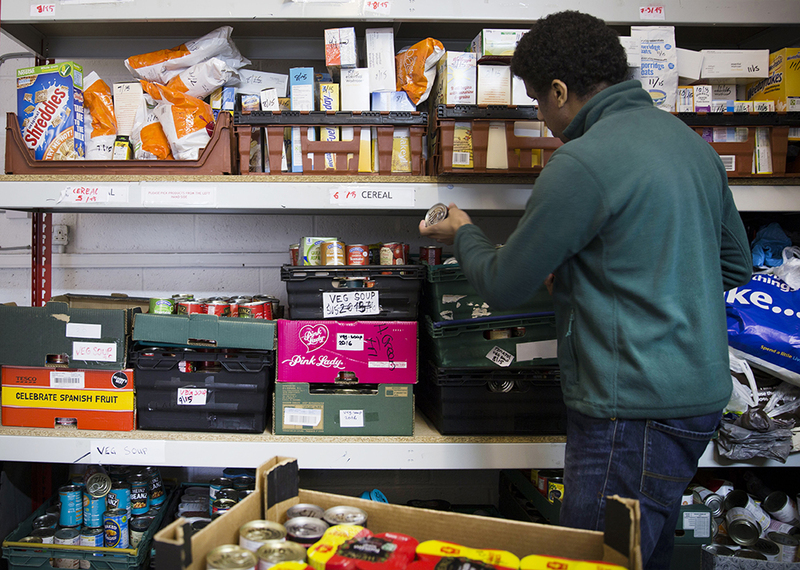 At least 3,500 meals a year to people who receive food bank vouchers through a buy one give one programme. Act as a signpost to provide information to support with common challenges like homelessness and unemployment. Run 4 charity events a year from the Vood Box where the proceeds will go to different animal charities. Give people living in poverty the chance to spend time in the Vood Box where they will offer free training to improve employability skills. Go into schools and give talks to inspire young people to make a difference. Adam handling is the Chief Patron of the Frog restaurants in E1 and Covent Garden. He has recently opened Bean and Wheat, a deli and cafe in Liverpool Street. The company hopes to eventually eliminate all food wastage in all Frog Restaurants and Bean and wheat, by ensuring that nothing is thrown away needlessly. They use the surplus food from The Frog Restaurants to produce food-to-go from the Bean and Wheat. They also make their own compost from vegetable peelings, etc. 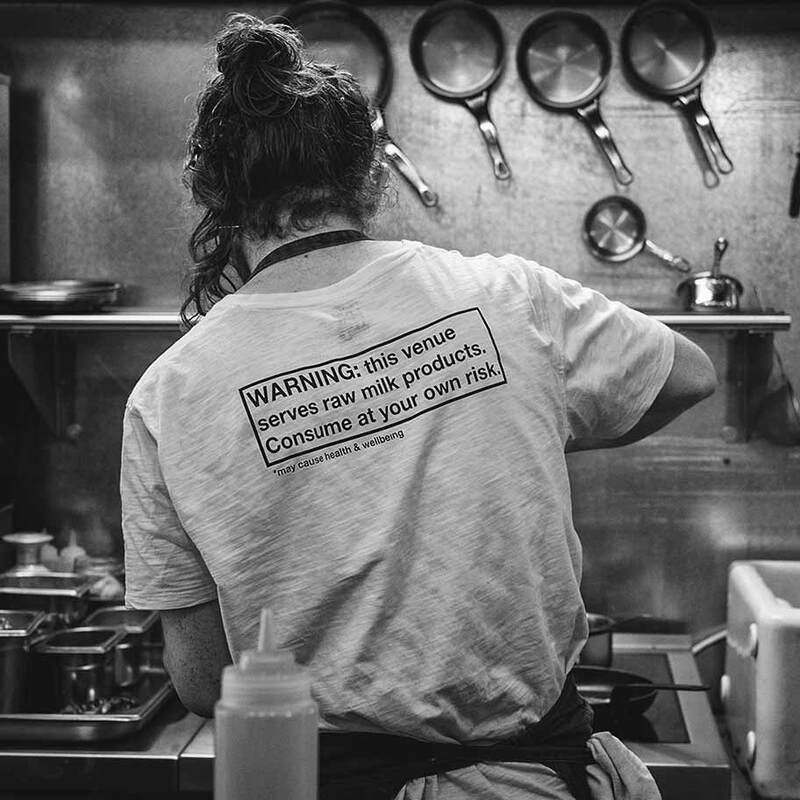 Silo was conceived from an desire to innovate the food industry whilst demonstrating respect: respect for the environment, respect for the way our food is generated and respect for the nourishment given to our bodies. (iv)Using their own compost machine that turns any of their scraps and trimmings directly into a compost to produce more food. Champion Caterers are professional caterers that provide restaurant quality cuisine in the Sussex, Surrey and Hampshire areas. They also feel strongly about enabling those from very different backgrounds to have some chance of achieving their dreams. * Rather than just charging for their services, they encourage their customers to donate to their cause: The Henry van Straubenzee Memorial Fund. * Their son aged 21 died in a climbing accident in the French Alps in 2009, and in his memory they are fundraising for Nalango Secondary School in Uganda. 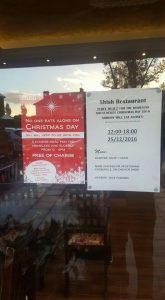 The pub is offering free meals to the homeless on Christmas Eve. It will be serving up to 60 Christmas Dinners, followed by turkey rolls and waffles supplied by The Bourneville Waffle Co. In addition to the free meals, the pub is calling for help to compile ‘care packages’ and donations of items such as coats, hats, gloves, toiletries and blankets. 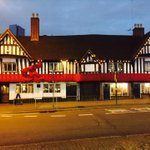 The Old Crown’s owner, Ciaran Healey, has said that they want to reach out to those in need and pointed out that “it’s not just about giving them a meal, it’s about sitting down and spending time with someone who needs it”. 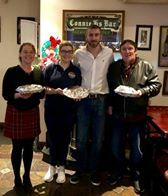 For two years running the Bar has offered free Christmas dinners to the homeless, elderly and families in need. Meals can be collect between 23rd and 25th December 2017. On a Facebook post, the restaurant said “Not only the homeless go without Christmas dinner. Struggles are often closer to home than we realise”. 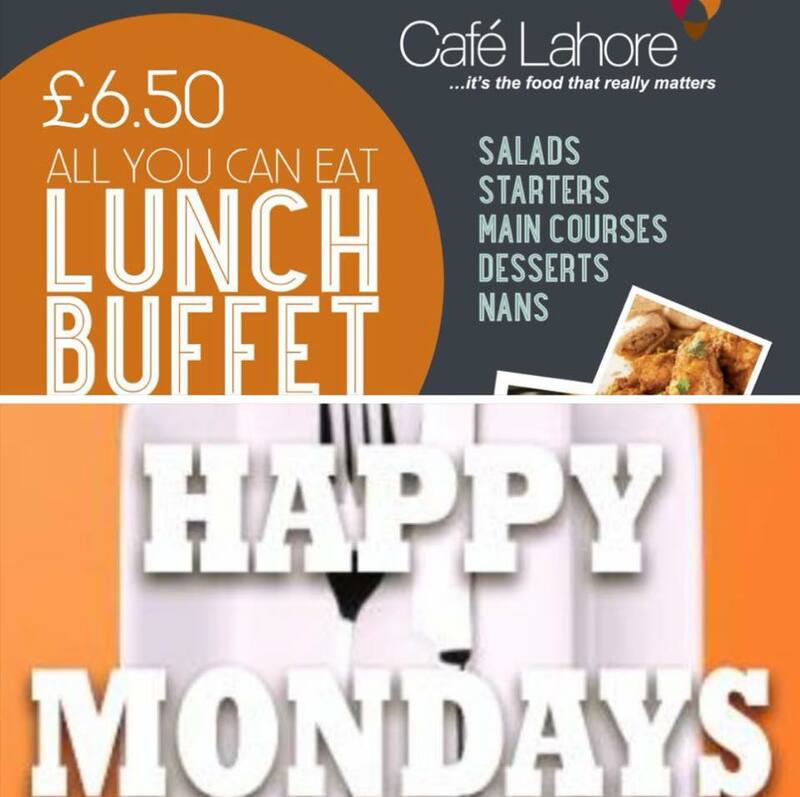 Café Lahore has been based on Union Street in Oldham for over 15 years. 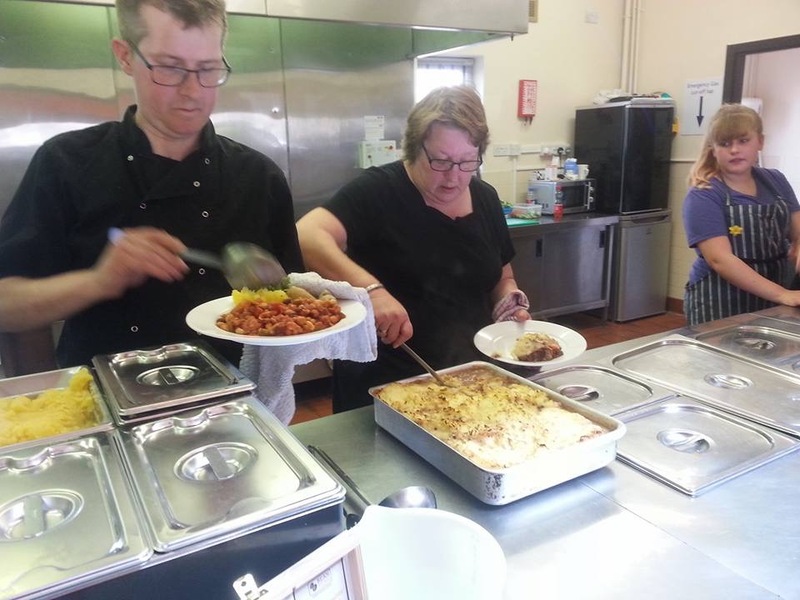 They have recently opened their doors to rough sleepers every day after their lunchtime buffet, and provide them with a meal made up of fresh foods that otherwise would have been wasted. The cafe, Two for Joy, in Manchester operates a pending coffee scheme. The owner, Charlotte, wants everybody to leave her cafe happy. She is aware that homelessness in Manchester is rising and wants to do her bit to help tackle the problem. Michael Pratt, a caterer from Leeds, is operating a “pending coffees” project at his Kirkgate Market food stall. Anyone who pays an extra £1 is given a post-it note to attach to a board. 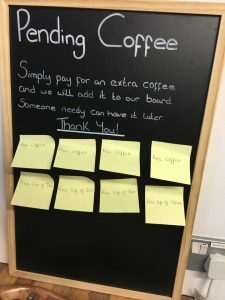 Homeless people can then visit the cafe, remove a post-it and redeem it for the food or drink that has already been purchased. Some customers also pay for wraps as well. 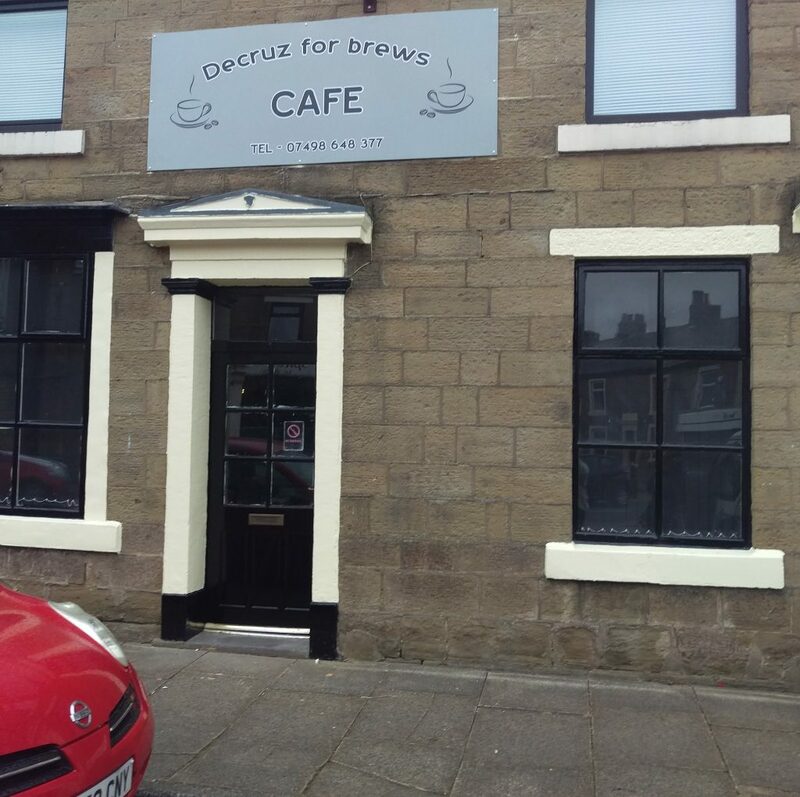 Jelly Decruz opened her cafe in Rosegrove, Burnley for struggling families and the homeless to have a Christmas meal in December 2017. Her seventeen year old daughter, Leonie, entertained their guests by singing, and numerous volunteers helped. She is planning to hold a similar event in the summer. In a previous post I gave ten examples of ways that caterers could help the homeless and with food banks. I am always looking for caterers who help others to showcase on this site and I’d be extremely grateful if you know of others who would like to be mentioned. Few advertise the good works they do! 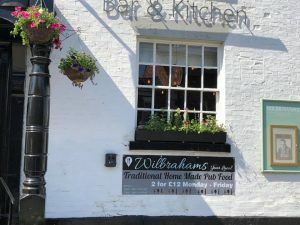 Publicans Ben and Wayne Taylor-Jones have launched a scheme to try and take the homeless and hungry off the streets and into safety. They currently help between 30 and 40 people a week. The give them “a butty and a brew” and offer them blankets and sleeping bags to take away. It’s costing them approximately £50 a week to do this! They are also looking into the possibility of opening a soup kitchen. The Goring Hotel has formed a partnership with the Passage Homeless Resource Centre, and launched the Hotel School . It teaches homeless people the basics of the hospitality industry and helps them into full-time work. 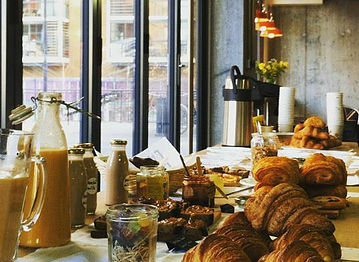 This café gives rough sleepers training and the confidence to find employment. The owner, Julius, works with one person at a time. 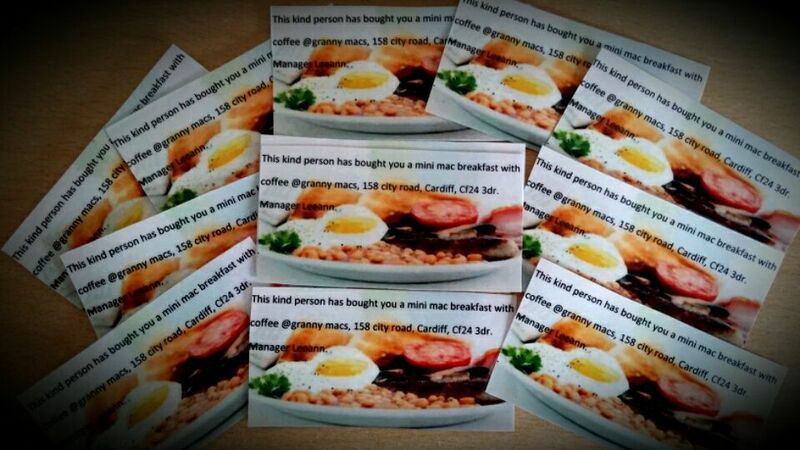 He also operates the ‘Pay it Forward’ scheme and has given away over 7,000 coffees and 5,000 meals. 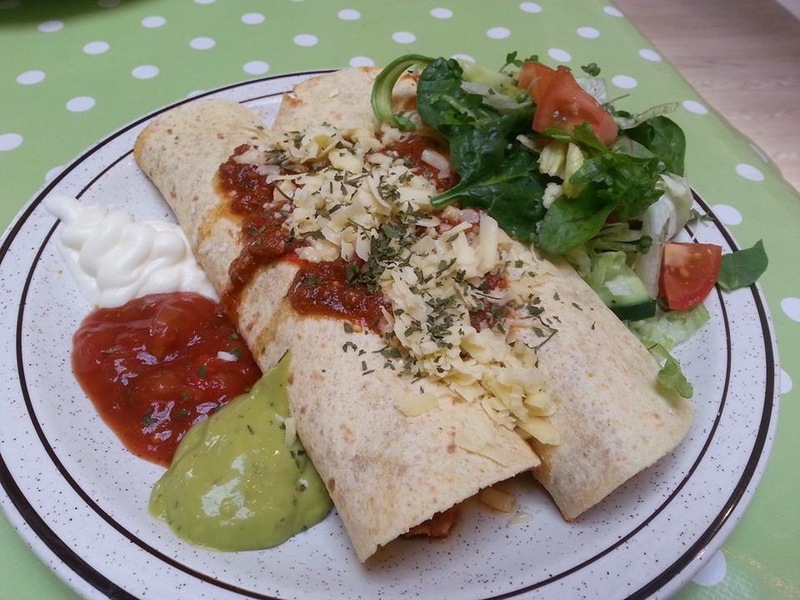 The Empty Plate cafe is the first of its kind in Worthing and serves hot, healthy and nutritious meals, which are available to everybody in the local community. The “pay as you like” concept means that meals are available to everybody regardless of their financial situation, this means that we can actively help those who really need it. Elysia is a social enterprise. 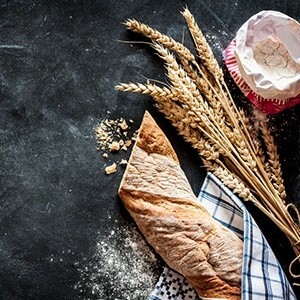 They are committed to reducing food waste, giving access to more people high quality artisan local food and creating economic value to all their stakeholders (producers, employees, partners, clients) with a dynamic ethical ecosystem. (i) Handpicking the products from local producers that would otherwise be discarded due to supply and demand imbalances or failed aesthetic standards. 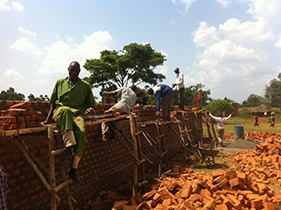 (ii) Buying these products at cut price that allows the artisans to cover all the costs plus a margin. (iii) Their customers can then choose from a selection of delicious and natural products at a reasonable price. 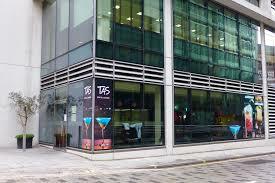 (iv) Breakfasts and aperitifs are delivered to offices on foot or bicycle across London. Crumbs is based in Bournemouth and provides professional catering services for business and it’s community, and has been a charity since 1997. Crumbs sprung from the need for those in long-stay care to have a pattern for their day: a skill at their fingertips and something to talk about. * They have expanded to include persons with learning disability, mental health problems, acquired brain injury and stabilised addiction problems. * Crumbs offer specialist training provision for mixed-ability trainees. They offer pre-employment programmes of learning across sectors including catering and hospitality, administration, leisure and IT to improve skills, confidence, health and employability. * They equip their trainees for employment after they move on from their time at Crumbs. 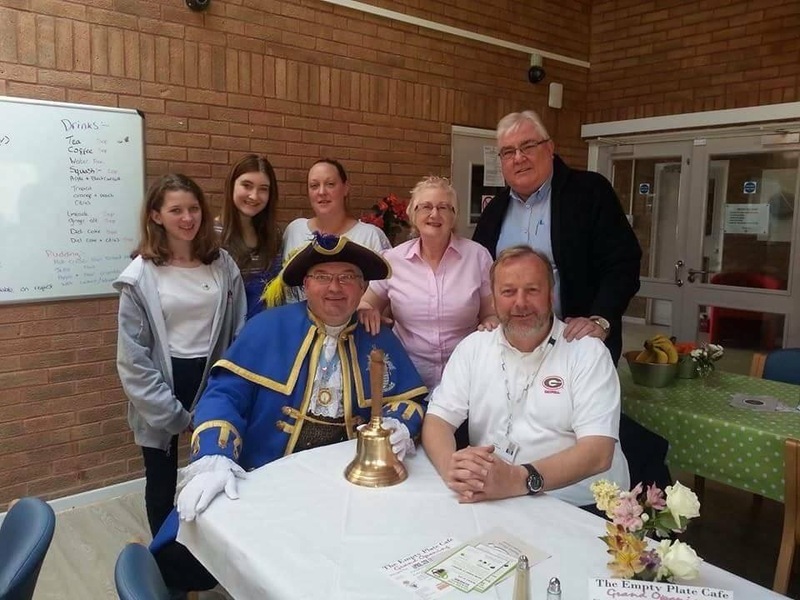 The aim of this organisation is “to provide food, warmth and nourishment to the homeless and less fortunate of the Isle of Wight”. As the homeless in the Isle of Wight tend to sleep in the woods and fields rather than shop doorways, they are less visible. The Pop Up Soup Kitchen has vans that take hot soup and food parcels to the homeless. 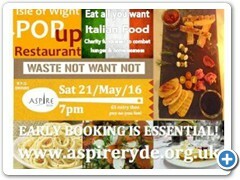 Local businesses, people and friends help with the provision of food – food that would have gone to landfill. Trevor Blaney, the founder of the charity, has a dream to have a waste food restaurant with a chef. He wants to pull people together for the common good. 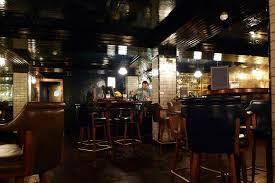 Dishoom is an excellent example of a caring caterer. It is an Indian restaurant chain that has donated over five million meals to charity since it started its ‘Meal for a Meal’ initiative. It is helping to feed school children both in the UK and abroad. In 2015, during Ramadan, Dishoom began working with Magic Breakfast to help them end hunger as a barrier to education in the UK. Magic Breakfast is a charity with one objective – to make sure no child starts their school day too hungry to learn. It’s unbelievable that, in the UK, more than half a million children arrive at school too hungry or malnourished to learn! Naved Nasir, the executive chef of all the Dishoom sites, explained “We have this philosophy of Zakat, one of the five pillars of Islam, which is the idea of selfless giving” – so they came up with the idea of a ‘Meal for a Meal’ initiative. In addition, for every lunch and dinner eaten at each of the Dishoom restaurants, one child in India gets a school lunch in return, through the charity Akshaya Patra. 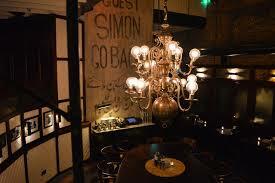 The Hawksmoor is another prime example of a caring caterer. It supports the campaign ‘Love Food Give Food’ run by the charity Action Against Hunger. They add 50 pence to their dessert of the month and have raised over £1 million since 2007. 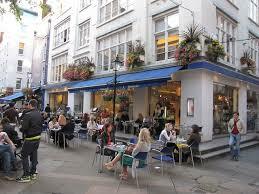 Carluccios is an Italian restaurant chain who also support Action Against Hunger. They donate 50 pence from each sale of their popular Penne Giardiniera dish, and this caring caterer has raised in excess of £1.2 million. Since 2016, the Tas Restaurant Group has been working in partnership with Great Ormond Street Hospital Children’s Charity. This charity raises vital funds to support seriously ill children and their families. 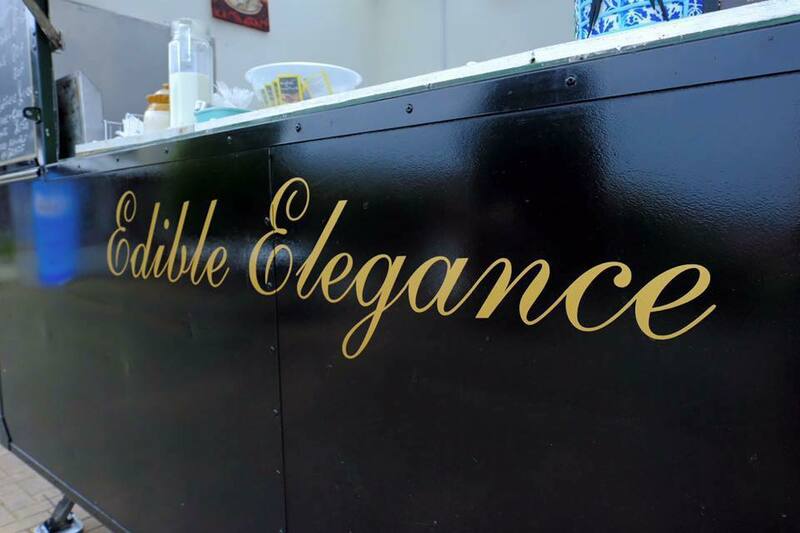 This caring caterer runs numerous events and initiatives to raise funds for the charity. It is a sad reflection of the times we live in that there is hunger in the UK and abroad, and also that children’s hospitals need to raise funds to support their seriously ill patients. Caring Caterers help to plug the gaping hole in our welfare safety net and our cash stricken NHS, as well as helping others abroad living in abject poverty. 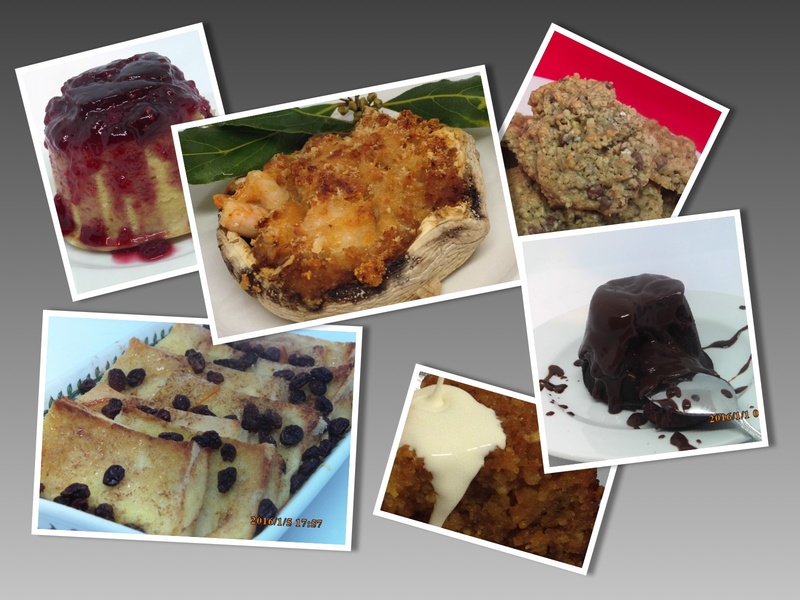 In a previous blog I gave examples of how caterers and food bloggers could help. I would love to hear from you if you can suggest other ways caterers can help. Additionally, if there are other caring caterers that I have not mentioned and could be added to our showcase of caring caterers please let me know. For idea on how to dispose of surplus food, here are some organisations that can help you to donate food to worthy causes.